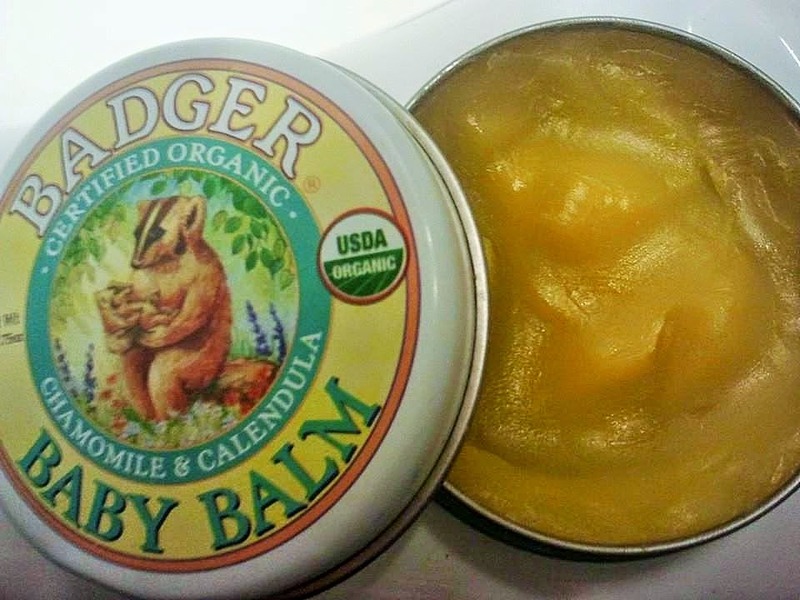 I generally love Badger cosmetics because they are natural, organic and fantastic:).The baby balm is great, it smells divine and it calms me down. The balm helps to soothe baby's delicate skin. Ingredients are natural and healthy, especially calendula is known for its healing properties. 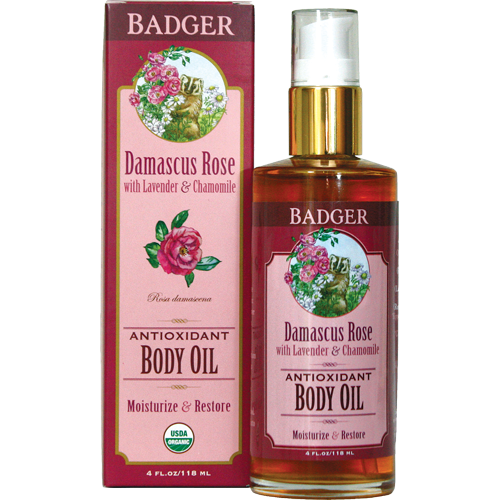 I have been using it for a nappy rash and small cuts and it really heals the skin fast and effectively. 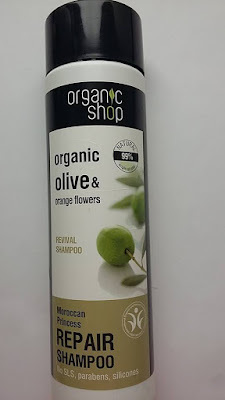 Ingredients: Olea europaea (extra virgin olive) oil, ricinus communis (castor) oil, cera alba (beeswax), anthemis nobilis (roman chamomile) essential oil, and calendula officinalis (calendula) CO² extract.